Running is one of the most important and most popular sports activities, which is the reason why manufacturers try to come up with new and better technologies, which offer better performance, protection and support. 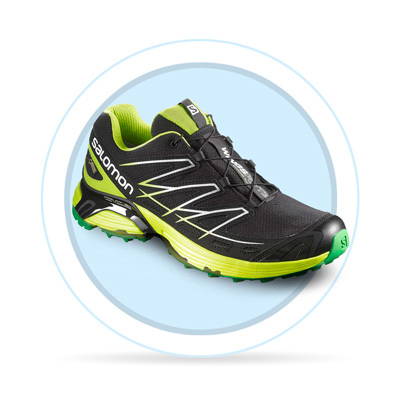 Sportisimo has a wide offer of various types of running shoes, so you can choose the perfect pair depending on the terrain and your running style. What do you have to consider when choosing shoes? running speed preferences - training, track, racing etc. 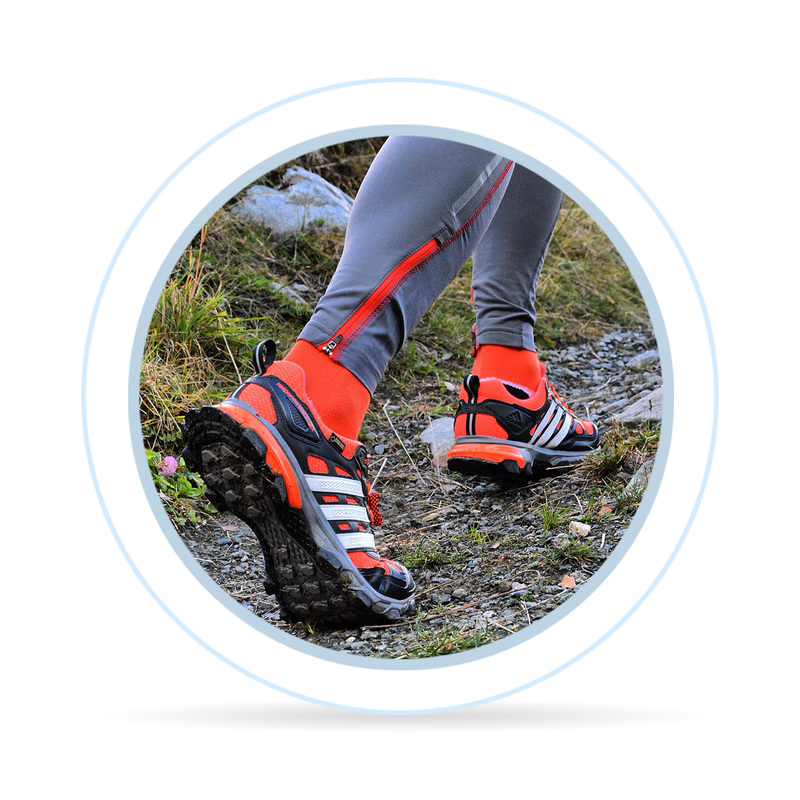 Some models of running shoes allow universal use and can be worn for walking, on the roads and in the terrain. 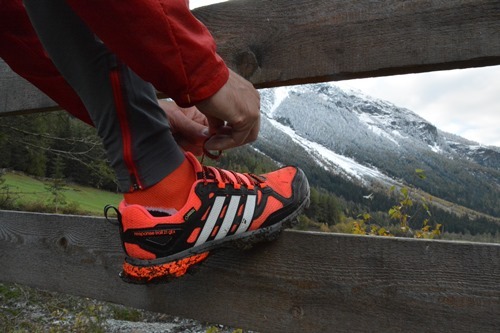 So, if your running route takes you on the road and also crosses uneven terrain, it's best to choose neutral (universal) or trail running shoes. The right pronation while running or walking should go over the heel, so most of the cushioning systems are placed on the heel of the shoe. These systems provide for the absorption of most impacts, distribute the pressure, protect the movement system and so ensure increased comfort. During impact, the feet are loaded with a 2-3 times their own weight with each step. Most of the cheapest models contain only an EVA foam, which is a simple and affordable material, which however quickly loses its damping function. For active runners these shoes are insufficient. 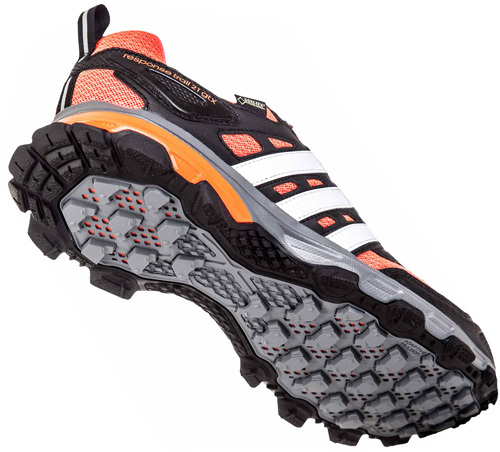 Active runners find these shoes insufficient and prefer models of a higher category, which provide more advanced cushioning. Pronation is a natural movement with which the leg partially attenuates the impact. However, excessive pronation during running is not desired and can lead to health problems. 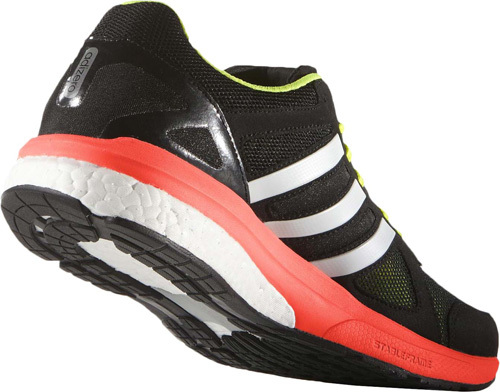 Runners with excessive pronation should wear shoes with inner foot support.These special shoes contain higher and harder layer of a material, which prevents exccesive pronation.